Commissioned in January this year, submarine rescue mother ship TCG Alemdar will take part in Dynamic Monarch exercise. 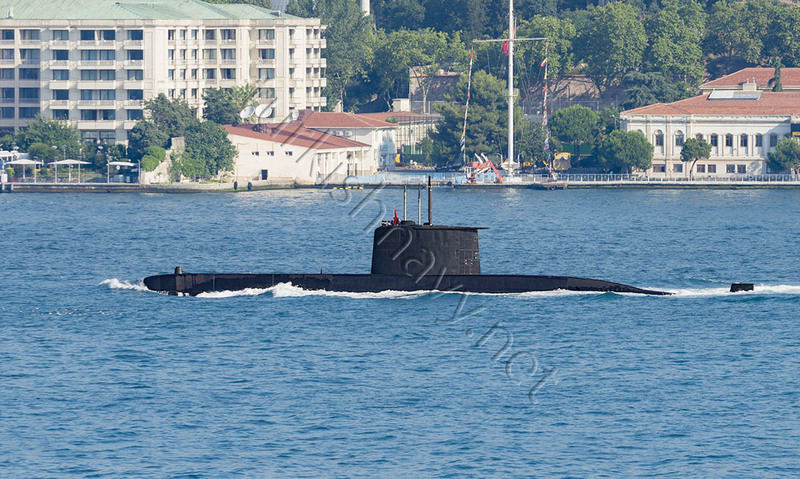 Turkey will host the submarine search, escape and rescue exercise Dynamic Monarch. The exercise is the 10th in a series of NATO sponsored exercise will start on 8th September off the coast of Marmaris, Turkey. The aim of the exercise is to demonstrate multi-national submarine rescue co-operation and to share related knowledge amongst partners. From Turkey: One frigate, two rescue vessels, two submarines, two minesweepers, two patrol boats, one submarine parachute assistance team, one submarine one maritime patrol plane, one helicopter, two patrol vessels from Coast Guard, one ambulance helicopter from Turkish Army and one C-130 Hercules cargo plane from Turkish Air Force. Further more the NATO Submarine Rescue System (NSRS), owned and operated by Norway, France and the United Kingdom will also take part. The exercise will end on 22nd September. 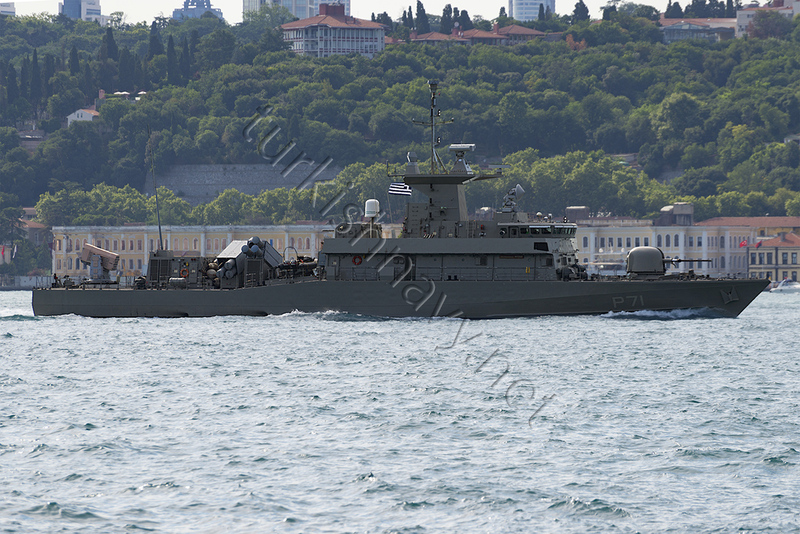 Super Vita class fast attack craft, HS Anthypoploiarchos Ritsos passed through Turkish Straits to participate in Breeze 2017 naval exercise. Naming of military operations and exercises has always been a controversial topic. So it does not help much when Bulgaria names the naval exercise as Breeze when there is Ukrainian – USA joint exercise called Sea Breeze. It is not easy to distinguish between them two. The timing of these exercises makes it even more difficult. Breeze 2017 is the Bulgarian exercise. The warships participating to this exercise have gathered in Varna.The exercise started on 14 July 2017 and will end on 23 July. 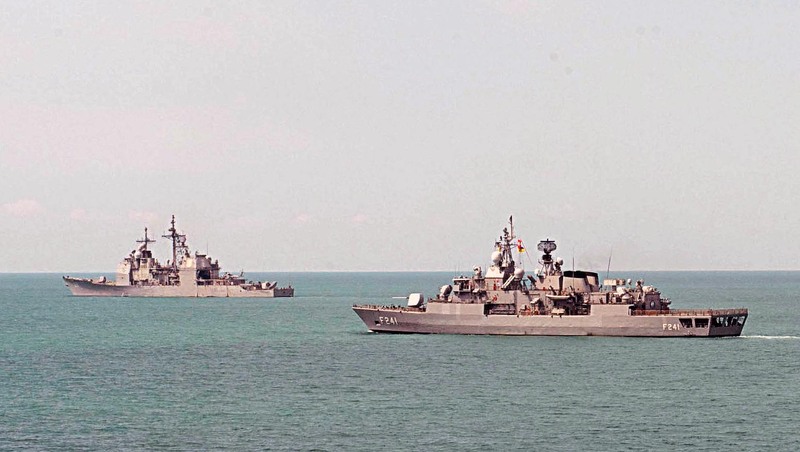 The purpose of the exercise is to develop cooperation and interoperability by performing actual maritime training among the multinational forces in the Black Sea. Besides the host, Turkey, USA, England, Italy, Poland, Romania and Greece are participating After Bulgaria, Turkey has the second largest number of units taking part in the exercise. On 4 April 1953, two Turkish submarines, TCG Dumlupınar and TCG 1. İnönü, entered Dardanelles southbound. They were returning from the NATO naval exercise Blue Sea. TCG Dumlupınar was leading the two ship formation. 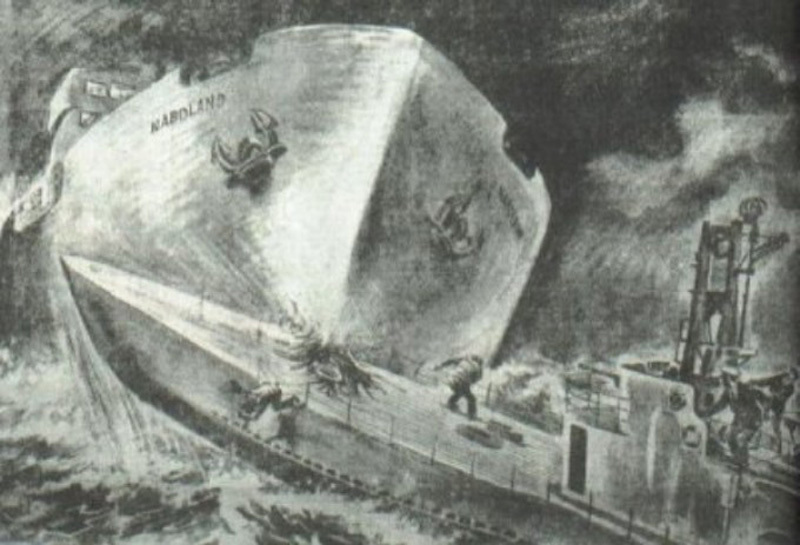 When the submarine reached Cape Nara, the narrowest point of the Strait, a Swedish flagged cargo ship M/V Naboland collided with the submarine. The accident happened at 02:15 in the morning. M/V Naboland rammed TCG Dumlupınar from starboard forecastle just aft of the forward diving planes. The submarine rolled to port with force of the impact and sunk immediately. 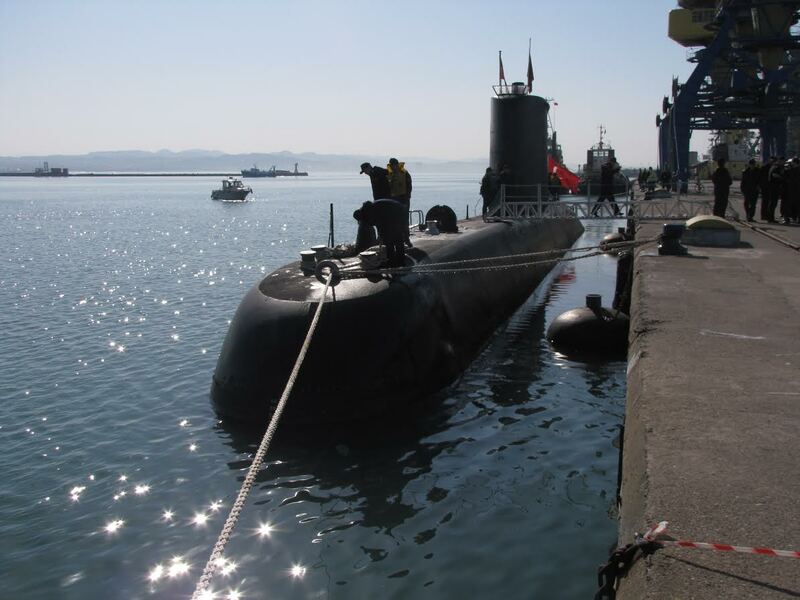 5 submariners who were in the sail, at the time of the collision survived. Rest of the crew, 81 men, were trapped inside her hull. The boat sunk at the narrowest point of Dardanelles at 85 meters where the currents are also the strongest. 22 sailors trapped in the aft torpedo compartment, were able to release the submarine’s sunk buoy. There was a frantic effort to reach the submarine and is possible to rescue the trapped sailors for the next 72 hours. Since that fateful day, on every 4th of April, we remember those, that have a watery grave, where no rose will grow. NATO Allied Maritime Command posted photos of the participants to Dynamic Manta 2017 anti submarine warfare exercise at Flicker. 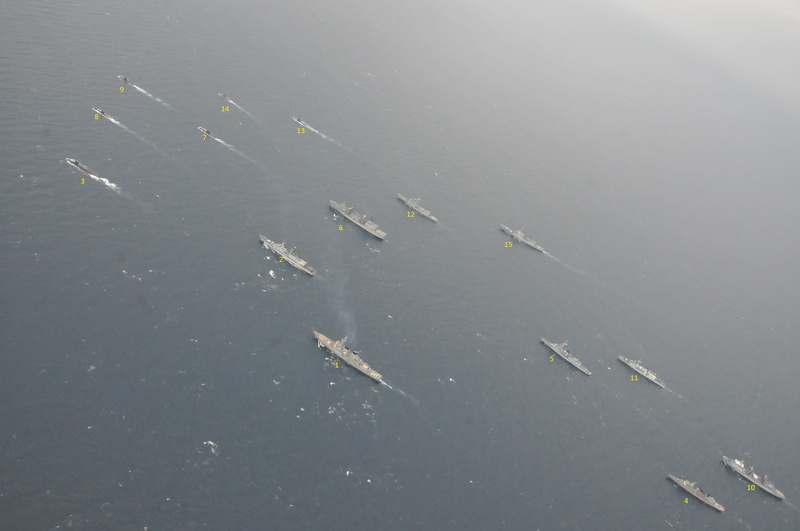 It was announced that, 6 submarines and 10 surface ships were going to take part in this war game. 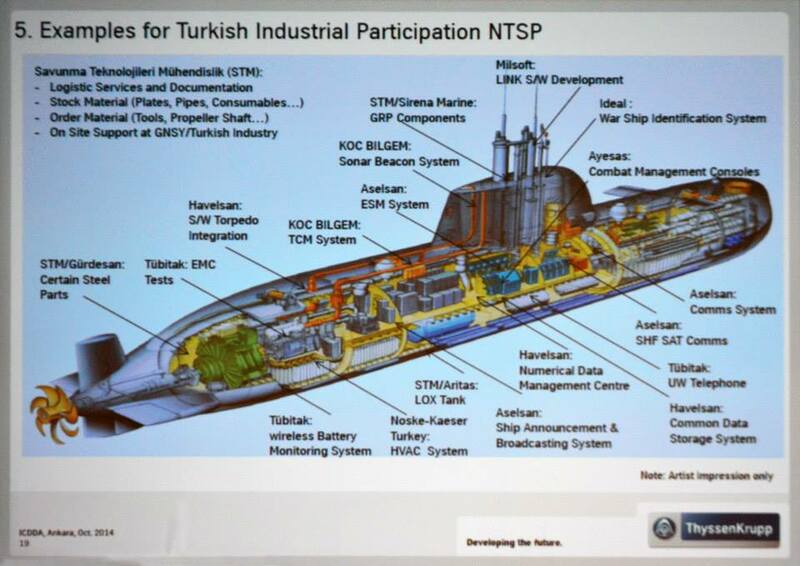 The above photo shows all the submarines and most of the surface units. 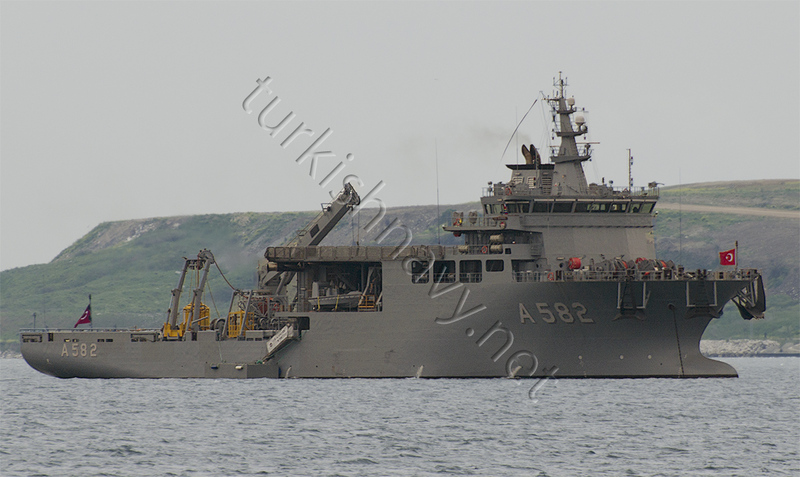 The absence of Turkish frigate TCG Giresun from the group photos is noteworthy. It is also remarkable, the addition of Italian tanker ITS Etna, since Italian Navy has not announced this earlier. Is ITS Etna is substituting for another ship, perhaps for the missing Royal Navy ship or was she photobombing the PHOTEX?